YES, THERE IS A TOWN CALLED PROSECCO. SPEAKING OF WHICH, PROSECCO HAS ANCIENT HISTORY. AS FOR STREET CRED, PROSECCO NOW HAS A DOC AND A DOCG. 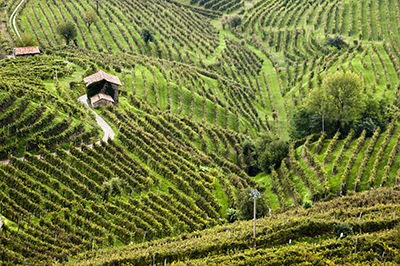 YOU PROBABLY DON’T KNOW THE MAIN PROSECCO GRAPE. AND YOU MIGHT NOT KNOW THAT PROSECCO ISN’T MADE IN THE MÉTHODE CHAMPENOISE. YOUR WALLET SHOULD BE THANKFUL FOR THE TANK METHOD. 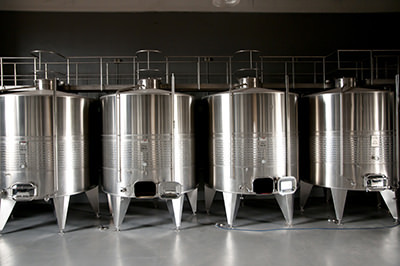 YOUR PALATE SHOULD BE THANKFUL FOR THE TANK METHOD. THE ORIGINAL BELLINI RECIPE USED PROSECCO—NOT CHAMPAGNE. NOT ALL PROSECCO IS BUBBLY. IN FACT, PROSECCO DIDN’T BUBBLE UNTIL THE 19THCENTURY. 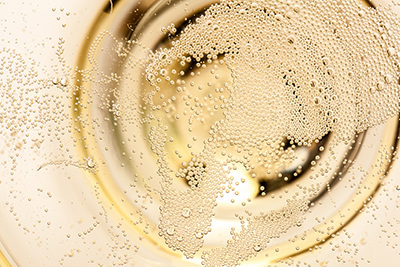 PROSECCO CAN THANK THE RECESSION FOR ITS VICTORY OVER CHAMPAGNE.